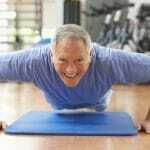 Doctors often encourage us to eat a healthy diet and get regular exercise to maintain proper body weight. 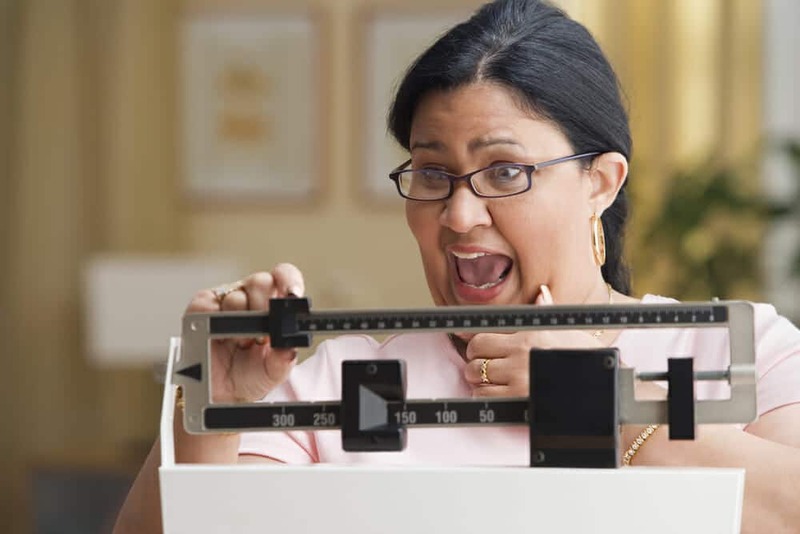 They also commonly say we should consult a doctor before embarking on a weight loss program. People who attempt to go on a crash diet can sometimes learn firsthand why this is so. Drastic swings in weight, even as little as five kilograms over only a few days, can place tremendous stress upon the body. It doesn’t sound like much, and it also seems appealing to try and fit into a new bikini or pair of pants before your busy weekend, but you might miss more than just the event you’re planning if your body reacts poorly to the crash diet or burst of unexpected physical activity. 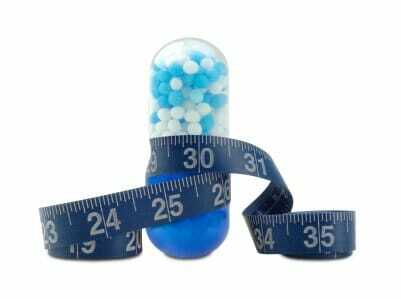 There are a number of weight loss products, both exercise programs, exercise devices, even supplements that will all claim to be able to blast body weight off in short order should you use or take them. 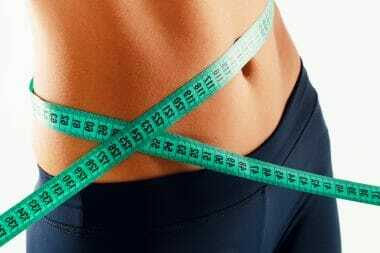 They’re appealing because everyone wants the quick fix, and many people find the thought of having to engage in a long period of diet and exercise less than desirable. But the weight didn’t come on in less than a week, and it shouldn’t come off that fast either. Take it slow, and make longer lasting changes in your lifestyle to get the best, and most safe, results. 1The success rate of wonderful weight loss protocols is abysmally low. 2Many persons who want to lose weight lack the patience to see their health goals through but instead they want instant fixes. 3Changing lifestyle habits to lose fat is more sustainable than pursuing fat loss protocols that promise to deliver in a week or two. Whether you want to fit into a special dress, feel confident with your kit off, have goals to do a push up on your toes or run a marathon, it will be a series of good habits that get you there. Not a quick fix. Going on a crash diet isn’t as easy as just trying to fit yourself in that dress by the weekend. At what point will the rest of the world realize the value of good ol’ exercise and healthy eating?